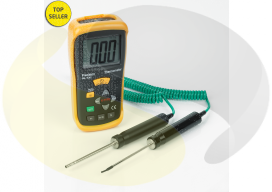 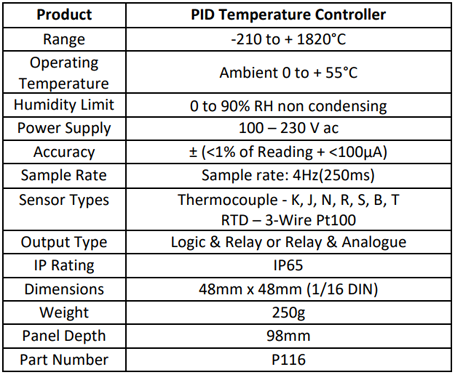 A Precision PID Temperature & Process controller for use with type K, J, N, R, S, B & T thermocouples, or 3-wire Pt100 RTDs. 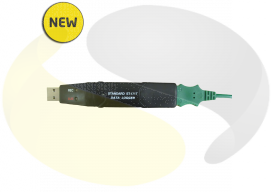 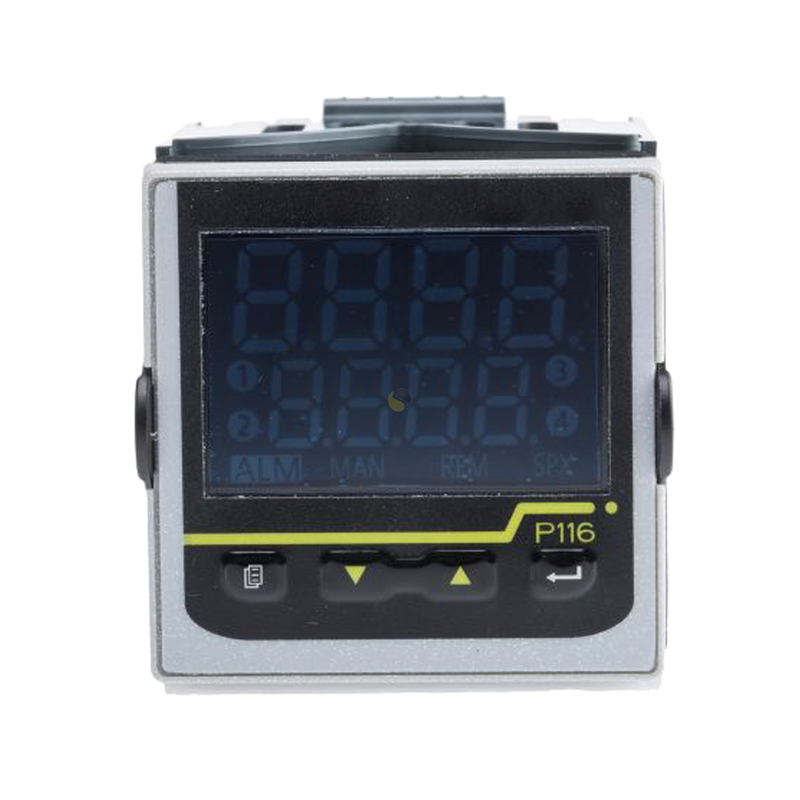 The P116 has a high visibility 1/16 DIN three colour LED dual display with alarm indication, that can be easily wiped due to its high quality IP65 facia. 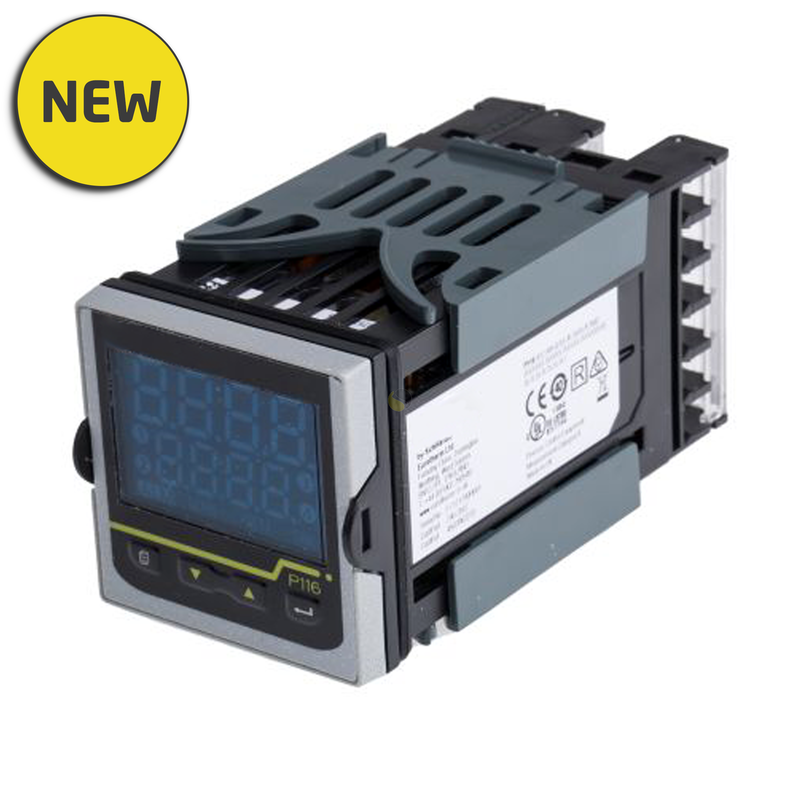 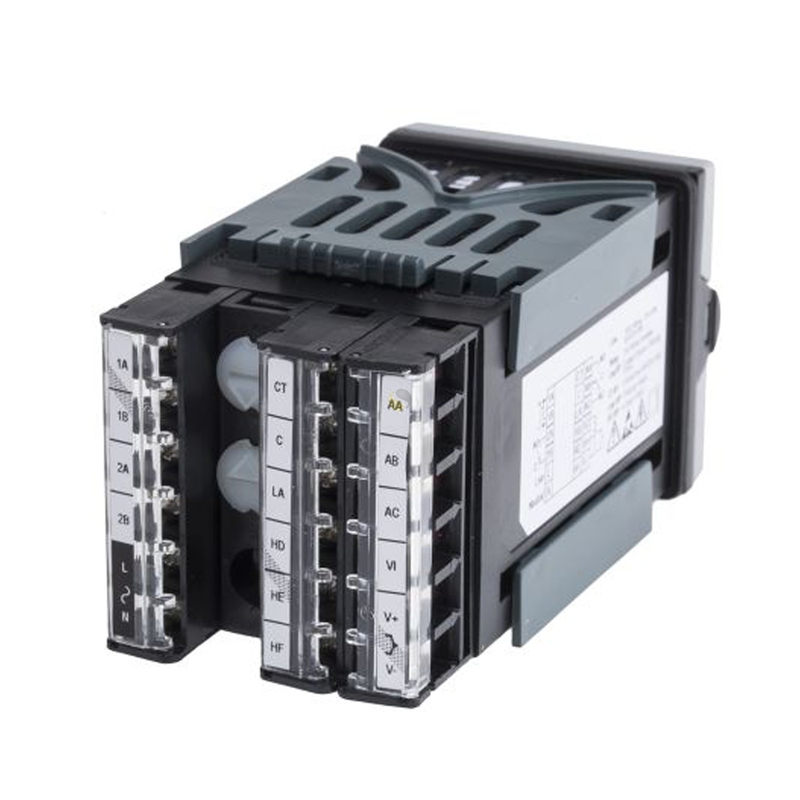 The controller features two dual output options; logic and relay or relay and analogue. 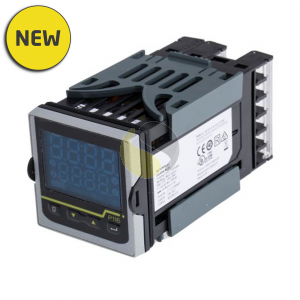 This model has a power supply of 100 – 230V ac. 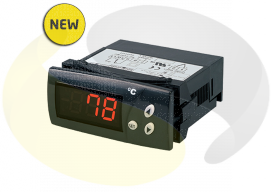 The unit is housed in a compact 48mm x 48mm plastic enclosure with an IP65 front panel.